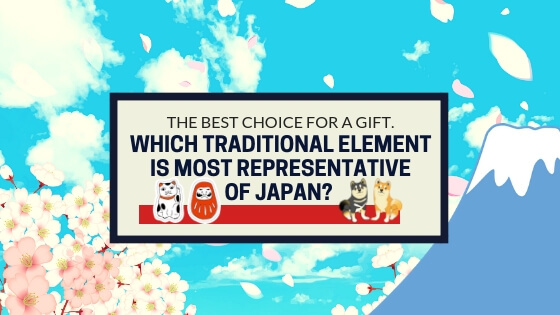 Speaking of Japan, what was the first representative element you thought of? 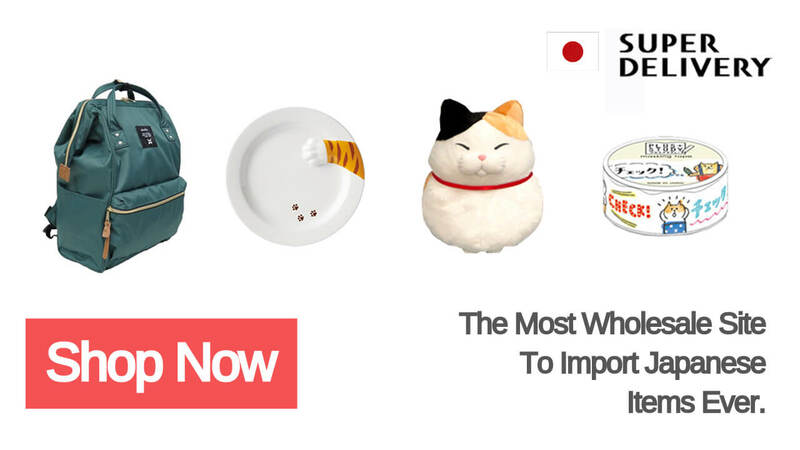 Today, I have sorted out the most popular Japanese traditional elements design products for you. Don’t miss out it! In Japanese store, the lucky cat is the most common mascot. In general, the lucky cat is made of ceramic. It is generally white. One of the hands lifted up to the top of the head to make a gesture of waving to the people. Did you know that lucky cat is also divided into male and female cat? The male cat raised his right hand, symbolizing thriving business. The female cat lifts her left hand, symbolizing that there will be many guests. In general, Japanese shopkeepers will place the female cat mascot. Because the Japanese believe that as long as a visitor arrives, they can make money. Now, In addition to the lucky cat mascot, designers will be cute lucky cat elements into stationery, tableware, apparel design. 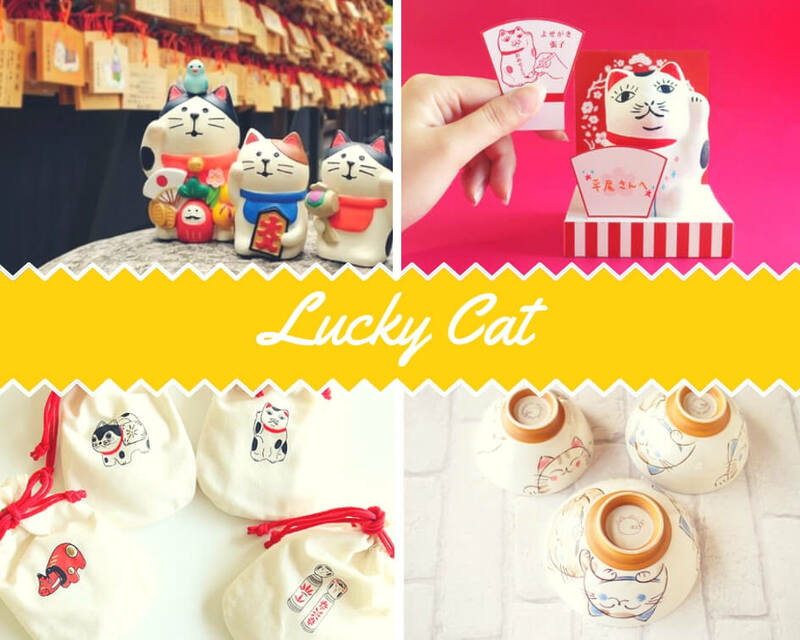 If you come to Japan, please don't forget to buy the products related to lucky cat as a gift to bring back! Daruma is famous as a mascot in Japan. In Japan it symbolizes perseverance, and wishes will be fulfilled. Usually the red shape, the eye part retains the blank. Pray first, and then draw eyes after your wishes come true. Daruma's eyebrows are the shape of a crane, symbolizing good fortune. Cheeks are the shape of a tortoise, symbolizing longevity. The beard is the design of the cedar as the meaning of peace. Now, many designers will daruma and lucky cat design elements together, such a mascot is popular with everyone. In addition to the mascot, its design is also used in other products. For example, tableware, stationery, interior items, apparel and so on. 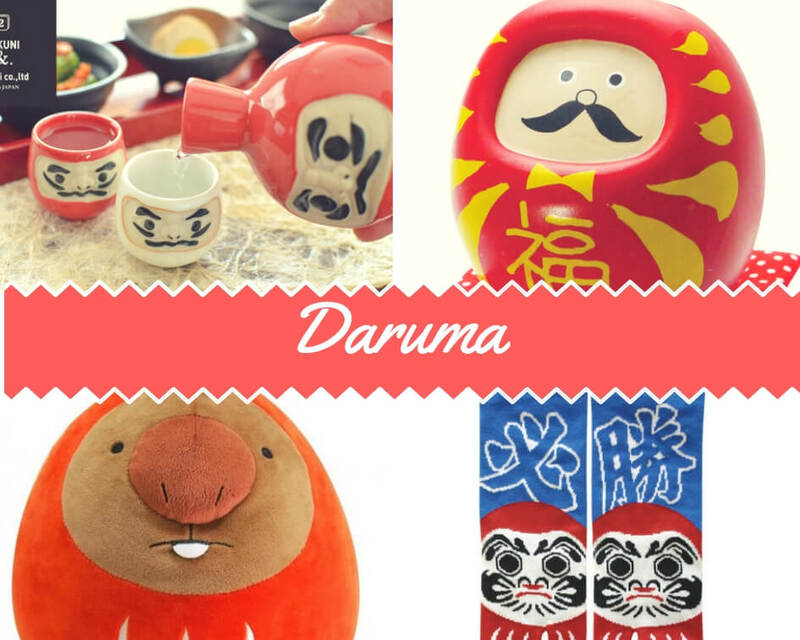 There are also have daruma plush toys that are combined with cartoon characters and are very popular. When it comes to sakura(cherry blossom), Japan is certainly the most famous. Although many people feel that Japan's national flower is sakura. But in fact, Japan's national flower is sakura and chrysanthemum. The chrysanthemum is the emblem of the Japanese royal family. It has been used everywhere since ancient times, and even the Samurai knife will be engraved with chrysanthemum stripes. However, Motoori Norinaga, a scholar of the edo period, has popularized the idea that sakura are the favorite flower of the Japanese people. It is suggested that sakura should be used as a representative of Japan's national flower. Therefore, there are two kinds of the national flower in Japan. In japan, every spring is the most visited time. Because in the spring, both the park and the street will have many sakura. A glance at the full is a faint pink, let people feel comfortable. 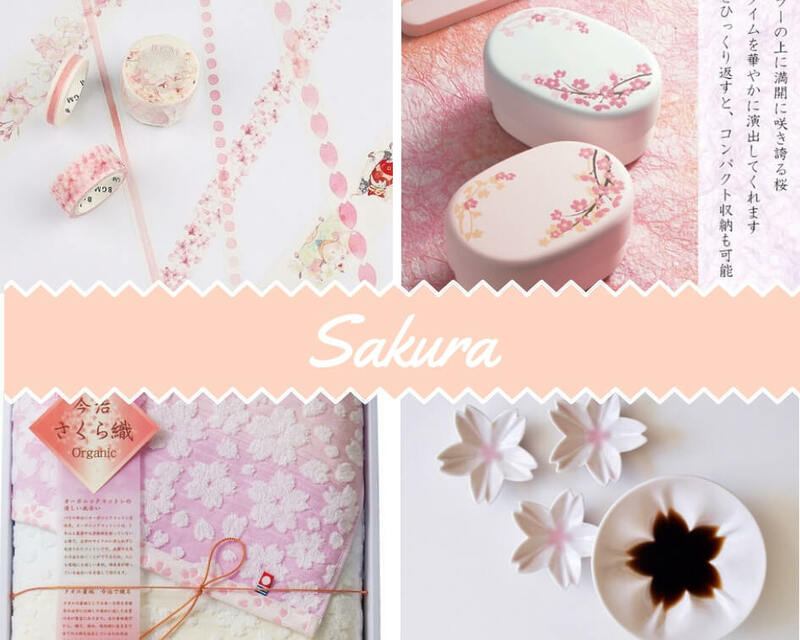 In the spring, manufacturers will introduce a lot of sakura products. There is certainly no shortage of sakura in souvenirs. Although there are more cats in Japan than dogs, but speaking of japan, you will certainly think of the lovely shiba inu (shiba dog). Shiba inu is one of the original dog breeds in Japan. The shiba inu is a small breed and was designated as a natural monument in Japan at 1936. About 80% of dog-keeping families are bred shiba inu. 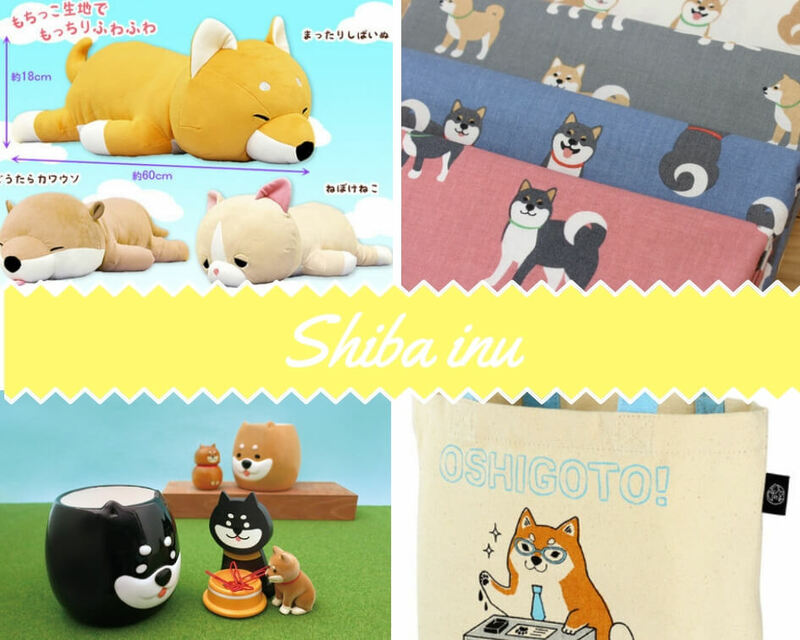 So you can see how popular the shiba inu is, right? Dogs are different in their dog breeds, and their looks can vary wildly. In japan, when the designer wants to design the product with a dog, most will choose the shiba inu as the design. Mt. Fuji is a tourist attraction that must be visited in Japan. How high did you climb? Every year from mid-September to mid-October, Mt. Fuji starts pouring snow, and the snow on the top of the mountain will not melt until the 2nd year in June. Sometimes there is still snow in mid-July. Therefore, July and August is the best season to climb Mt. fuji, other seasons closing. As one of Japan's most iconic images, Mt. Fuji is used in many product designs. And it's the best choice as a gift. Even if you have never climbed Mt. 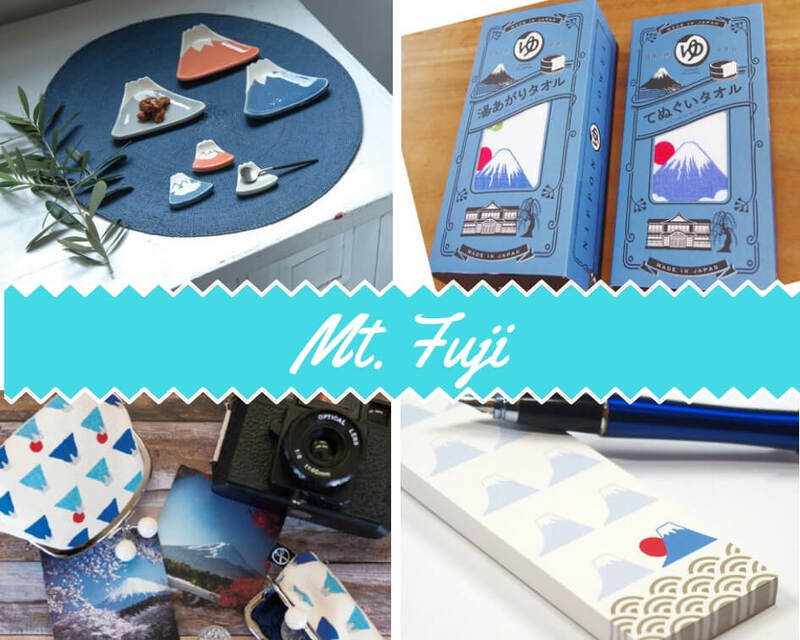 fuji, you will love these lovely items. In Japan, these elements are always the topic. They are the center of the product in endless, never lag behind. These are also the favorite designs of people who like Japan. If you want your store to be full of japanese-style, these elements will be a must-have choice.